Register below by June 10! ​during exposure to different movement patterns. We also want to foster a love for exercise and associate fun with learning! 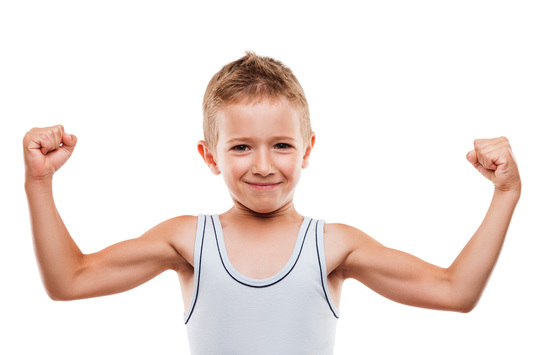 -Each child will develop skills in a few key exercises: a perfect pushup, a timed hang or pullup, and a squat. -Each child will learn the basics of cardiovascular exercise, strength training, and flexibility with hands on experience with each modality. -Exposure to and experience with basic fitness tools including Dumbbells, stability balls, medicine balls, slam balls, sleds, and Kettlebells. -Each child will learn basic healthy habits related to nutrition and health, with homework assignments given to help them apply what they learn. -Children will further solidify their learning by being asked to take responsibility in leading group warmup and cooldowns. -Children will be encouraged to share their homework assignments with the class. Moms and Dads, would you like to work out while your kids are getting fit? Add $40 to your registration and attend a 10am workout session for yourself for these 8 weeks! End the program with a parents vs. kids challenge!